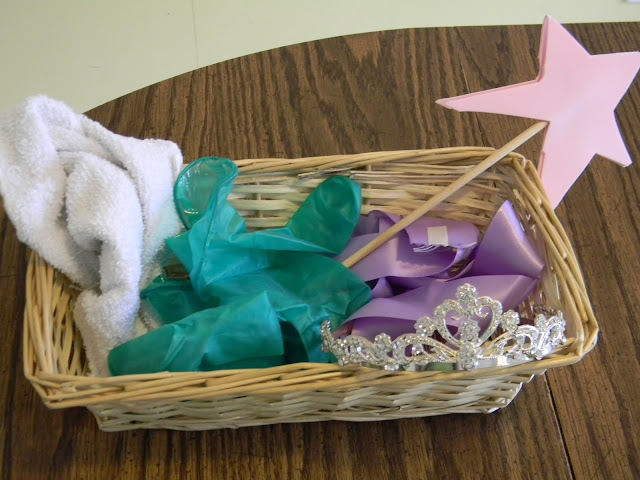 Last spring, I shared a fun way to determine a child's background knowledge of classic fairy tales by creating prop baskets. With Beauty and the Beast being released in 3D on January 13th, I thought I should update my prop baskets to include this famous fairy tale! 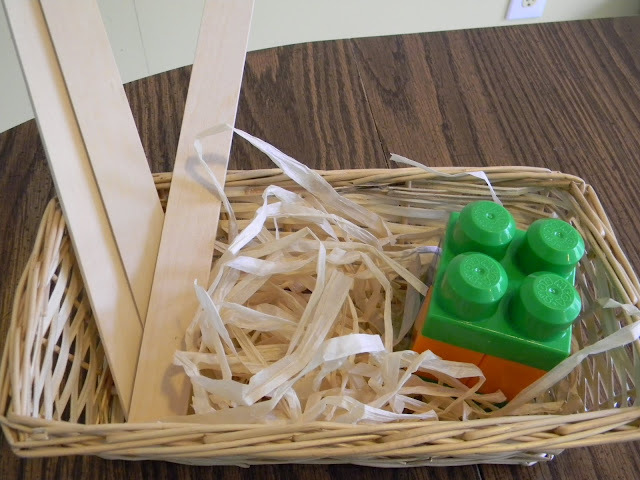 Create a prop basket by collecting items that could be used to retell the story. For Beauty and the Beast, I might choose a rose, a book (Belle was a book lover! ), and a mirror. Tell your child that someoneleft some belongings at your house (or in the classroom) and have them try to guess who the mystery person might be. Can you guess? Yep, the three little pigs. If you're having fun with it, go on. Did you guess Jack and the Bean Stalk? Prop baskets not only serve to determine background knowledge, but they can be a great for imaginative play or writing prompts as well. 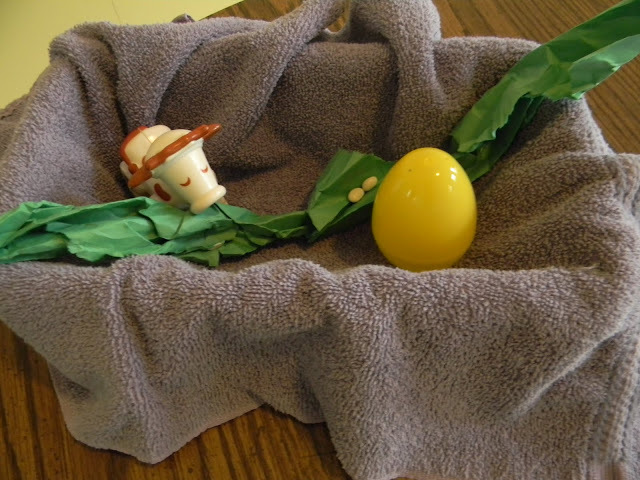 You could also let your child create their own prop baskets for a favorite tale. Fans of Beauty and the Beast, don't forget about the FREE printable Beauty and the Beast coloring pages I shared last weekend. Oh my goodness I love this idea, afterward the kids would love playing with some of those props or using them to help retell the story! 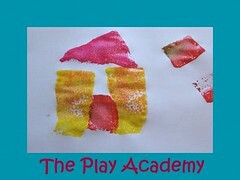 Thank you for sharing and linking up to stART!! This is such a great idea. My kids would love prop baskets for their stories. What a fun idea! I love it! Going to have to pin it! you're so right - kids have to connect to bkg knowledge-- i love how you did it!! Kudos! This is an awesome way to do story retelling! 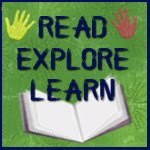 Thank you for linking to Read.Explore.Lean. You know, we created a baby shower game out of this idea once, but I never tried it on daughter. I loved your selection for Beauty and the Beast - this would have been pretty hard to guess! 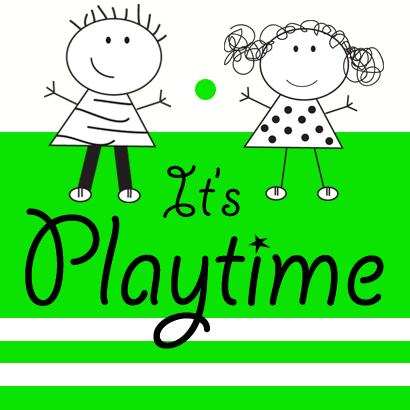 Just hopped over from It's Playtime link up. What a creative idea, I know my little girl would just love them. Thanks for sharing. What a nice idea! thanks for posting it,would help a lot for moms.